Rapamycin is a macrolide antibiotic isolated from Streptomyces hygroscopicus. 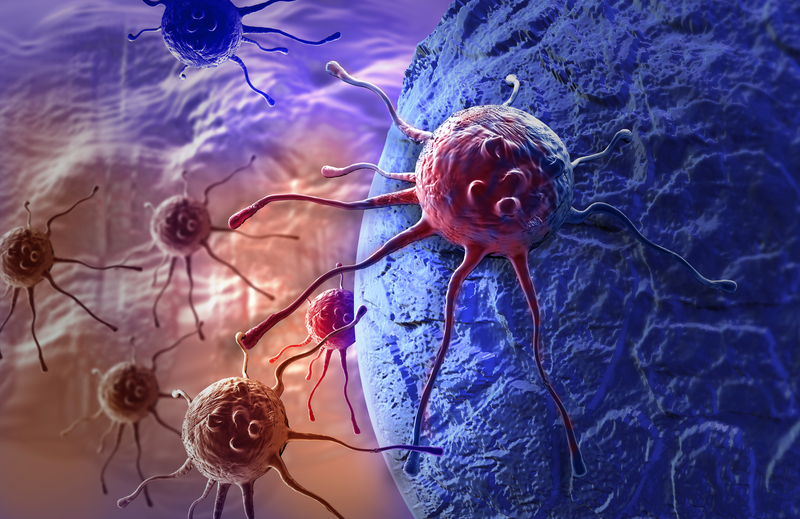 It has been shown to display anticancer activity such as induction of apoptosis and inhibition of angiogenesis and proliferation in tumor cell lines. 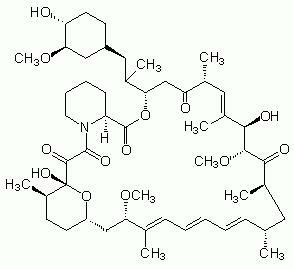 Rapamycin is also an immunosuppressant and FRAP inhibitor and inhibits lymphokine-induced cell proliferation. Rapamycin works by forming a complex with FKBP12 and binding mTOR (mechanistic target of rapamycin), causing it to be inhibited. Storage/Handling:This product is soluble in DMSO or Ethanol.